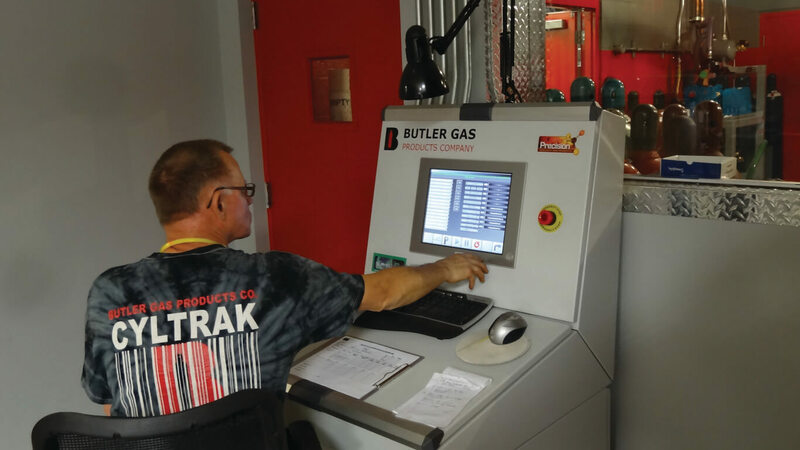 The success of Butler Gas Products, a 65 year old, 3rd generation family business, can be credited directly to their ability to think and plan for the long-term. Seeing the Opportunities with Specialty Gas Filling. Butler is an active participant in the “BIG Group” (Buying and Information Group), a think tank that shares best practices in the industry. Butler's team investigated how other businesses were managing their specialty gas services, and how reinvestment in this area was proving to have very positive long-term results. 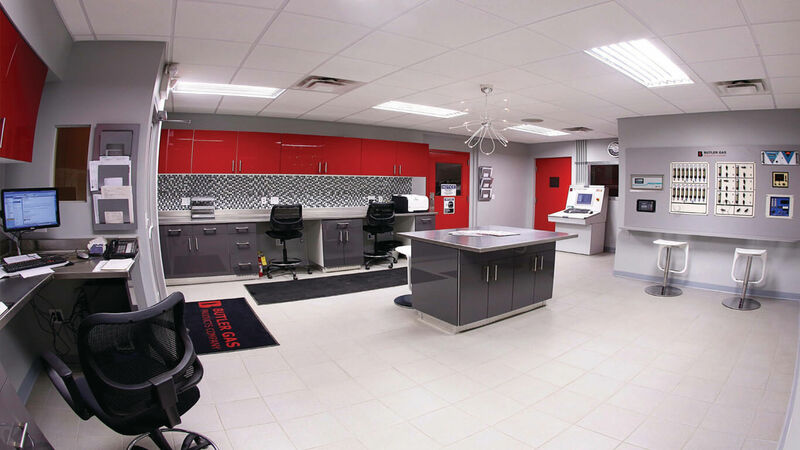 A key to success would be working with an experienced manufacturer that could provide a complete solution, with quality products that performed consistently over time. Finding the Right Partner for a Long Term Solution. 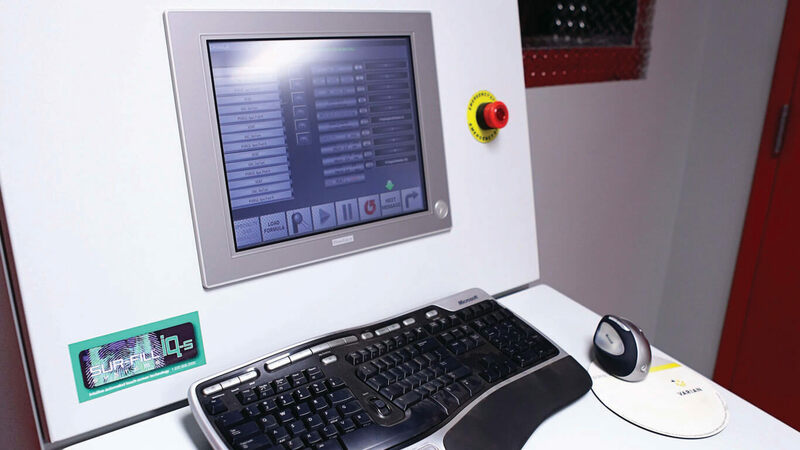 Creating a Profitable Specialty Gas Filling Facility –that Sells Itself. 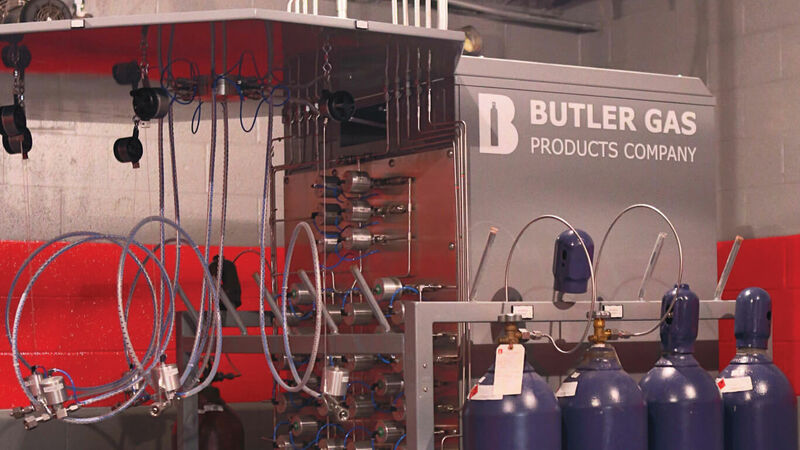 Butler worked closely with Precision to determine the optimal configuration for their specialty gas filling operation, including all components, work flow, lab layout, and piping. Consideration was given to Butler’s existing customers, as well as other prospects for specialty gas. 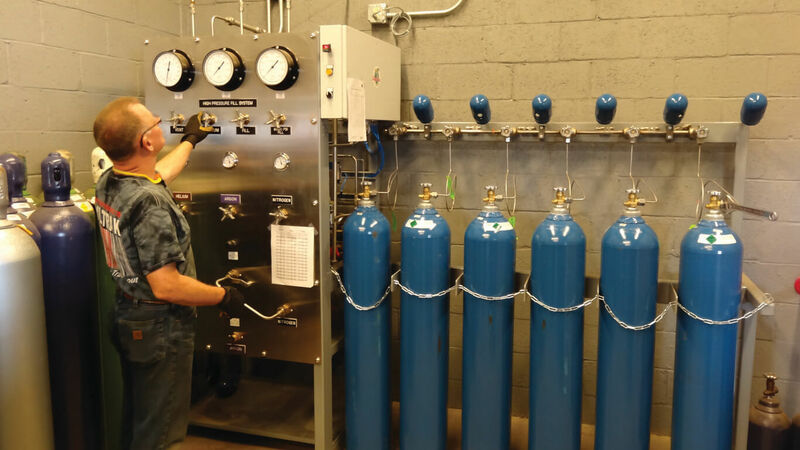 Butler chose to create an operation that was state-of-the-art, and included Sur-Fill iQ-s specialty gas filling automation. Abydee concluded that not only did Precision exceed their expectations in all aspects of the project, but the system has performed flawlessly, and it actually sells itself when they walk customers through the new operation. Butler notes significant increases in output and quality, and expresses confidence in their ability to grow their business with the new operation for years to come.